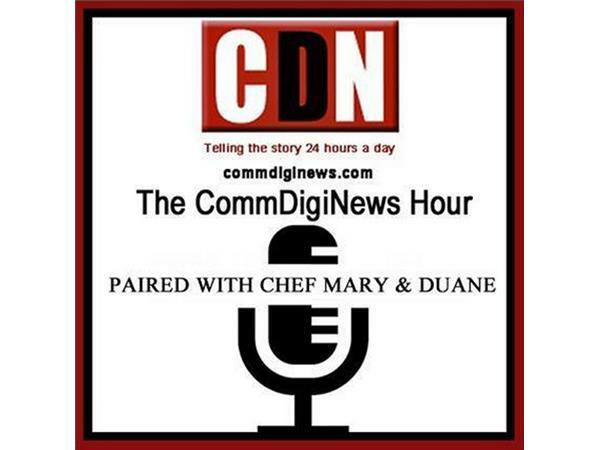 If you liked this show, you should follow Communities Digital News Hours. 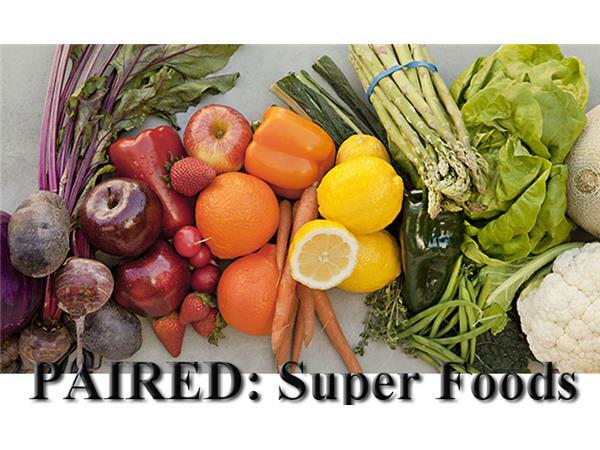 On Paired chef Mary Moran and guest host Summer Whitford will be discussing Super Foods, Nutrient Dense Foods and the misinformation that is prevalent in the news. Chef Mary and Summer will be discussing great recipes that can be created with our list of “go to” foods to make this year count - for example kale rates #15 on a list of important foods to eat. We can’t wait to share the full list and how incorporate these foods into your New Year's diet. .
PAIRED on the CommDigiNews Hour - Live each Monday at 6:30pm and then available ON Demand.